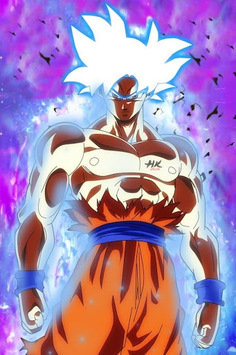 It's all about Goku, black goku and Bardock. 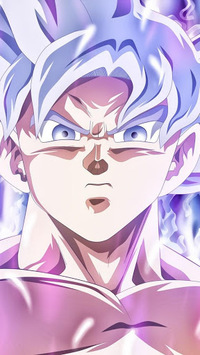 new wallpaper super saiyan blue, supreme kai and ultra instinct goku. 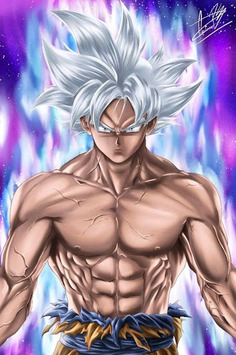 Download “Goku Wallpaper Art” and decorate your screen in a best possible way.